Before you book, you may have some questions. We have put together a list of the most common ones below for you to take a look at – but if there are any others, please feel free to get in touch. 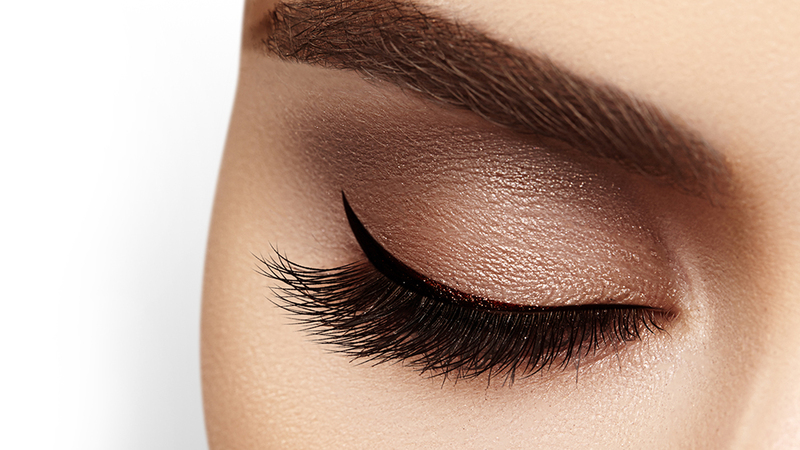 They work to make your own eyelashes longer, thicker and stronger. You can adapt the look to suit you, no matter whether you want to keep a natural look, or go for something a little more dramatic. What is the procedure if I book with you? First, we will invite you for a consultation to talk about exactly what you want. We will use our expert knowledge to work out the best options for you, and then talk you through these. Once you have decided, you can relax on our massage table while we apply your lashes. It will take between 1.5 and 2.5 hours, and we will take care of you throughout the process. At time of booking your appointment you will be asked for a deposit to secure your booking. Cancellation of you appointment, providing 48 hours notice, and your deposit will be refunded. Non-attendance for your appointment and your deposit will not be refunded. Indefinitely with regular infills. A good technician will take care of you natural lashes and suggest suitable lengths and thickness for your lashes. Should I choose Nouveau Lash or Lash Perfect? These provide the same technique, so both are good, and are applied lash by lash for stunning results. Why do I need to pay for NOVA Lash adhesive? It has been shown to last longer than other options on the market, so you should find that it is more effective as a choice. How regularly will I need in-fills? Waiting longer than this may mean that you may not qualify for an infill. The basic rule is less than 50% of original set of lashes after cleaning and preparation for an infill means a new set is required. Can I go swimming while wearing my lashes? Your lashes will be waterproof after 24 hours, but be careful not to catch your lashes on your goggles or on your towel while getting dry. Can I apply mascara to my lashes? It’s not recommended, but you can buy special mascara for the lashes. You should find, however, that the lashes alone are more than enough to give you the look that you’re after. I’m going on holiday. Is there a quick fix? You can opt for Express Lash add SVS – speed volume and style – the latest technique from Nouveau lash, but they must be removed when you return from your holiday of no longer than two weeks. This may be a good option if you’re pushed for time, as application only takes 30 minutes. If you cancel with more than 48 hours’ notice, there is no charge. If you give less notice than this, you could be charged your full appointment price, as it is difficult for us to fill your slot. What is the difference between volume lashes?